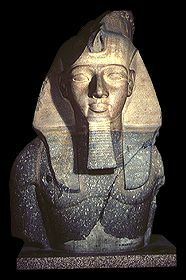 These are just some pictures of ancient Egypt. 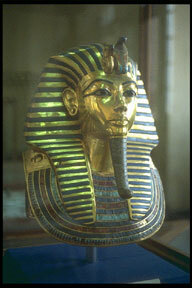 King Tut's burial mask that was found in his tomb. 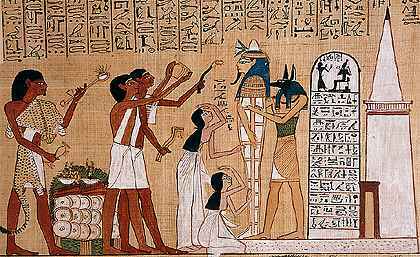 A process of mummification when the dead body is wrapped in linen strips. 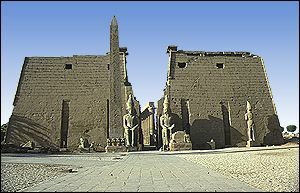 The temple of Luxor, Egypt which was where Egyptians went to worship a god/goddess.